It was a hugely disappointing afternoon for Nottingham Forest at the weekend, with the pressure really now on Martin O’Neill at the City Ground. The Reds will have undoubtedly been looking to bounce back after a dismal defeat to Sheffield Wednesday in midweek, just days after losing again in Yorkshire, this time to Rotherham United. But goals from Joe Rothwell and Danny Graham for Blackburn Rovers at the weekend, succumbed Forest to their third defeat in a week, and all but ruined their hopes of finishing in the play-off spots. After a disappointing run of form, Forest sit 11th in the Sky Bet Championship table and eight points off the top six, following an afternoon that was massively frustrating for all concerned with the club. 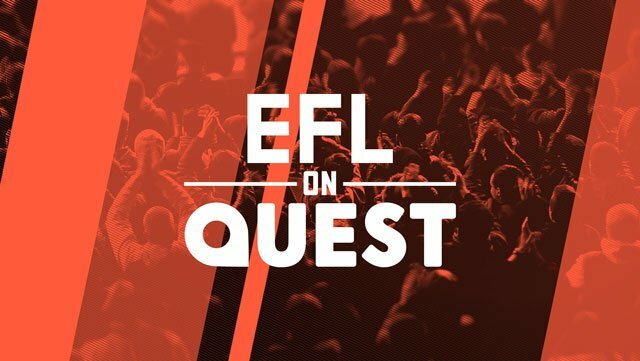 Watch EFL on Quest at 9pm every Saturday and catch-up with On Demand here! There were very few positives to take out of the game after registering just one shot on target out of 22, but Sam Byram was one of very little standout performers for the Reds. The West Ham loanee made his return to first-team action in midweek after a lengthy spell on the sidelines, and showed what he was all about again on Saturday, putting in a gutsy, determined performance at right-back. Yacob and Carvalho must have no desire to be here next season after being ignored under MON. I am among Martin O’Neill’s biggest fans. But I’m sorry, the team is much worse than it was in January. It was a mess today, from start to finish. 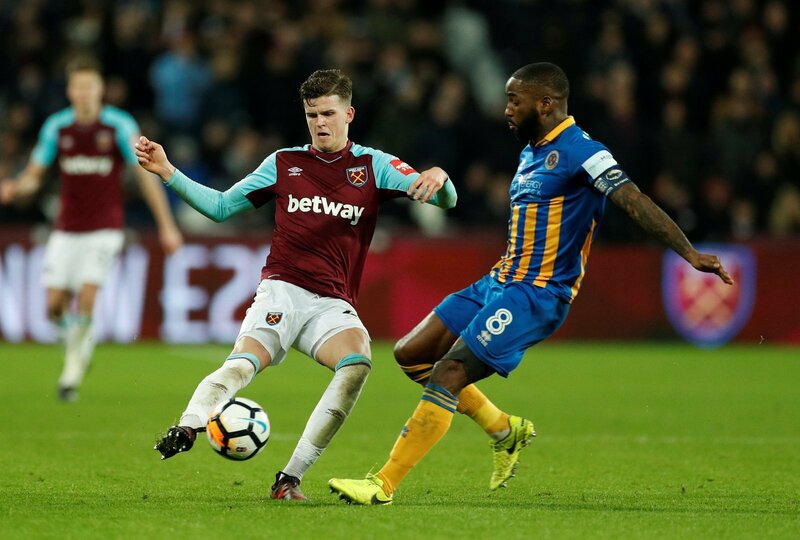 Only one positive – Sam Byram, who goes back to West Ham in May.